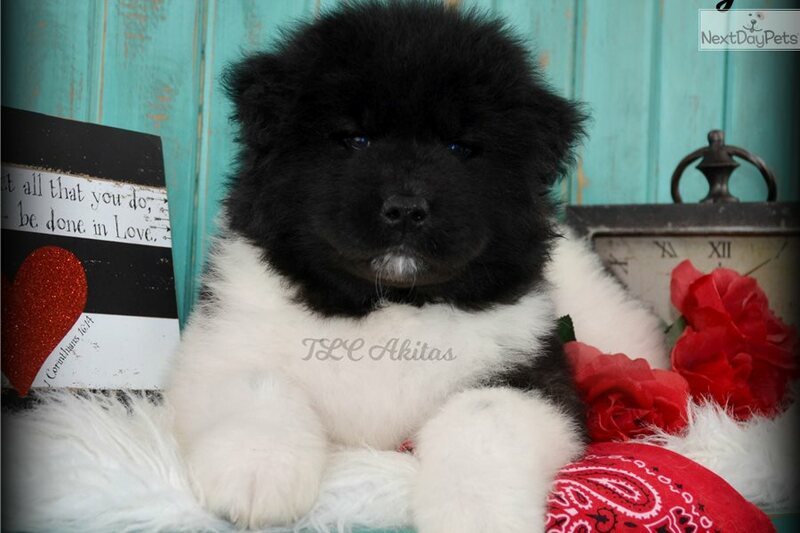 This Akita nicknamed Teddy sold and went to a new family. Teddy this little boy is awesome!!! 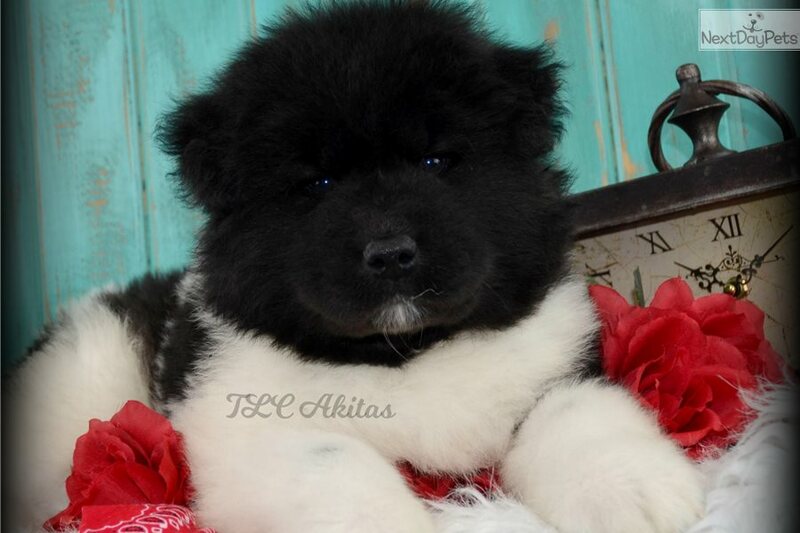 Being Confident, Cool, and Collected, he is sure to capture the hearts of everyone he meets!!! He is going to be a gentle giant!!! 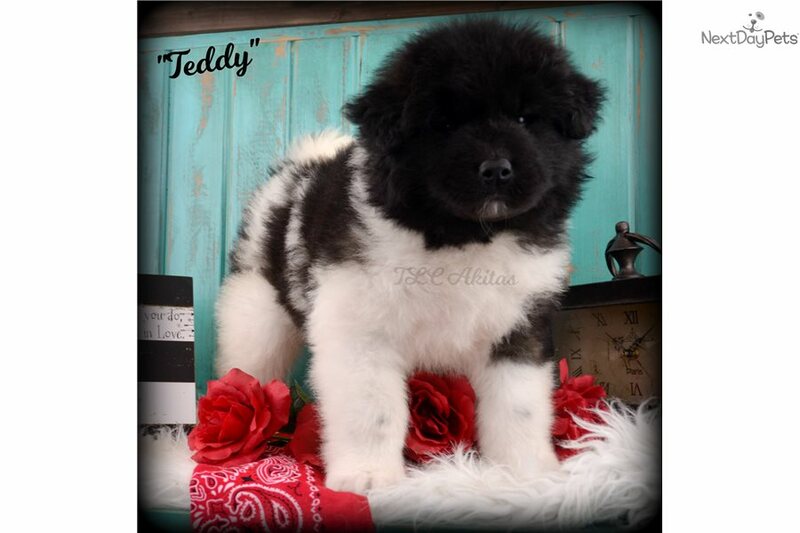 Teddy is as sweet and as you could ever ask for. He has an awesome personality and tons of love to give and He loves to snuggle! Not only is his personality phenomenal, but his looks put you in awe, and those eyes melt your heart!!! 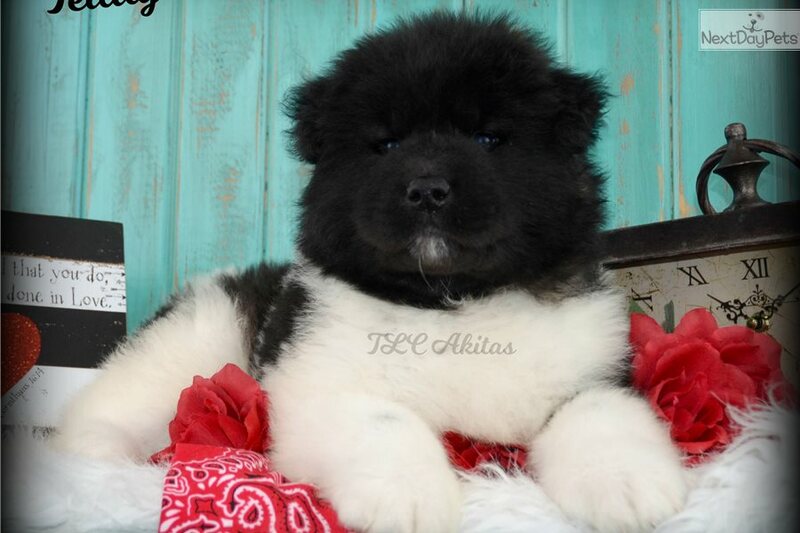 He is going to have an outstanding bear type head, lots of bone, and just simply be BIG!!! 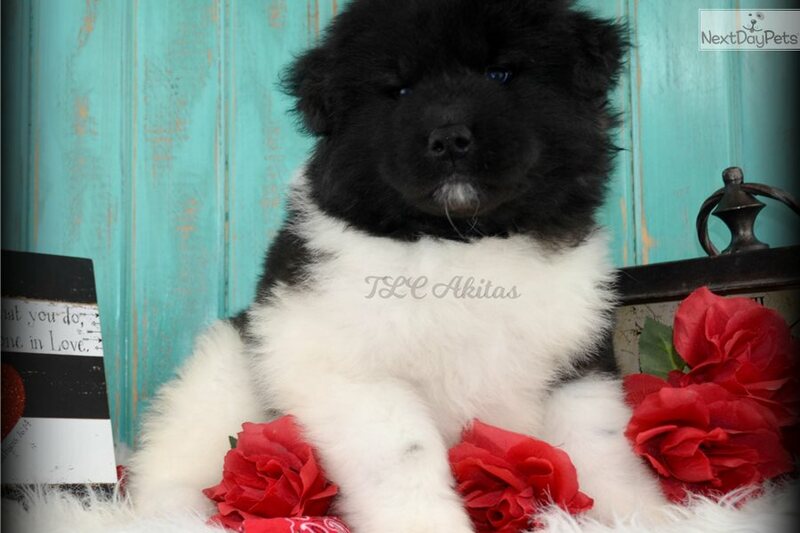 He is going to give you everything you could possibly want: looks, pedigree, and personality!!! 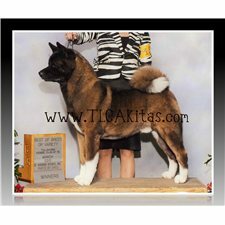 His daddy is an AKC Show Champion and both parents have outstanding pedigrees, with a total of 85 plus champions in 5 generations! He will also come with a Two Year Written Health and Hereditary Guarantee!!! 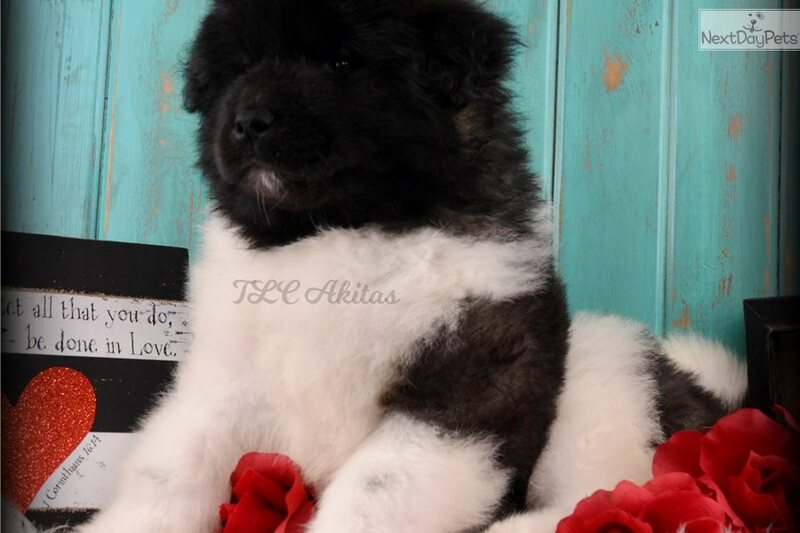 Not only do we strive to produce amazing quality in our puppies, but also great temperaments! Our puppies are raised with children from day one! He is very well socialized and gets along great with everyone! This little boy is very playful! He will be the first to greet you when you come home! 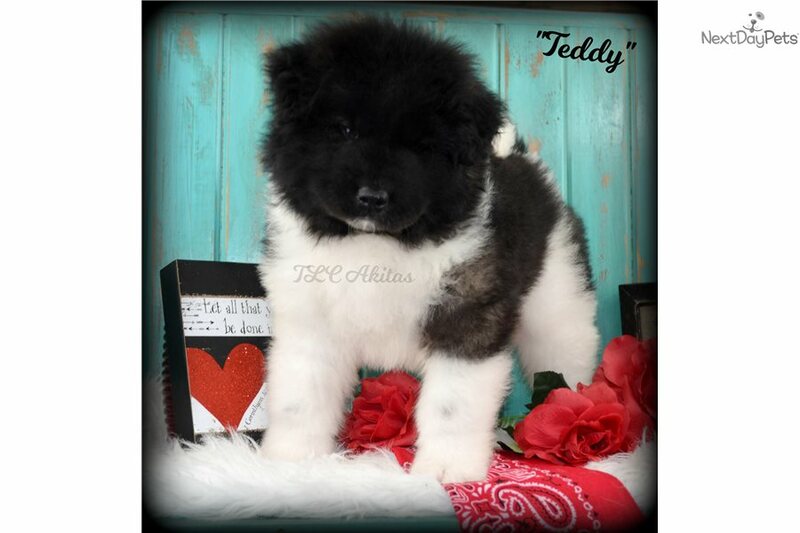 Let Teddy be your new best friend! Shipping is available if needed!